Incumbent Minister of Home Affairs, Malaysia, Tan Sri Dato’ Haji Muhyiddin bin Haji Muhammad Yassin has exempted Indian tourists from the requirement of visa under subsection 2(1) of the Passports Act 1966. 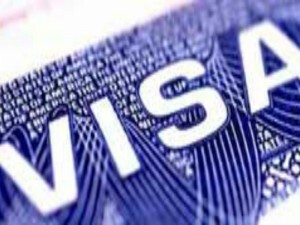 The order, which may be cited as Passports (Exemption of Visa to Tourist Who is Citizen of India) Order 2019, has effect for the period from January 1, 2019 to December 31, 2019. However, the order is subject to some conditions mentioned below: (a) The tourist shall be registered in the electronic travel registration and information system provided by the Director General. (b) The tourist shall travel to Malaysia within three months after he is registered in the electronic travel registration. (c) The period of visit of the tourist is limited to fifteen days only and shall not be extended. (d) The tourist shall enter and exit from Malaysia only through the authorised airports as gazetted under subsection 5(1) of the Immigration Act 1959/63 [Act 155] or through immigration control posts. 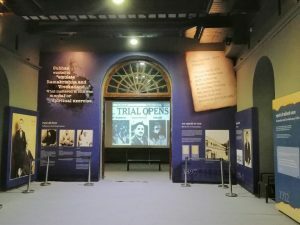 (e) The tourist is not allowed to apply for any other passes under the Immigration Regulations 1963. (f) The tourist shall have a travel air ticket back direct to India or a travel air ticket to any country if he/she travels by air. (g) The tourist shall, on arrival, produce proof of sufficient pocket-money, credit card or bank card and produce his itinerary in Malaysia. (h) The tourist is allowed to re-register to enter Malaysia after the period of three months from the date he/she leaves. The government has urged the US to ‘withdraw or modify’ its advisory against travelling in India, which was issued after Zika cases were reported in Rajasthan and Madhya Pradesh, saying the outbreak has subsided. 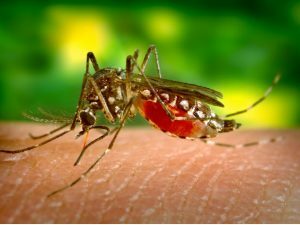 Last month, US Government’s Centre for Disease Control and Prevention had taken out an advisory for pregnant women against travelling to the two states in India to avoid Zika risk. Raising concern over the advisory, Dr Balram Bhargava, Director General, Indian Council of Medical Research, said it has created an impression that the outbreak of the disease is still continuing. “I wish to bring to your attention that Zika virus outbreak in both Rajasthan and Madhya Pradesh have now subsided completely. There are no reports of fresh cases and vector indices are also well within acceptable limits. I urge you to take up the matter with the concerned authorities at CDC and withdraw/modify the travel advisory,” Dr Bhargava said in the letter. The withdrawal of advisory is crucial, especially in the inbound season. 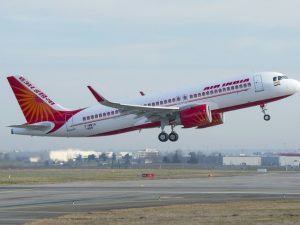 India is set to become the third largest air passenger market, surpassing the UK around 2024, according to a recent study by IATA’s ‘20-Year Air Passenger Forecast’. The International Air Transport Association (IATA) revealed that present trends in air transport suggest passenger numbers could double to 8.2 billion in 2037. 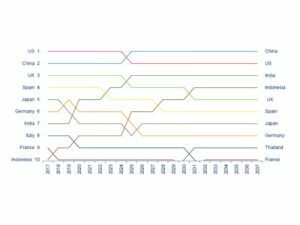 Over the next two decades, the forecast anticipates a 3.5% compound annual growth rate (CAGR), leading to a doubling in passenger numbers from today’s levels. The Asia-Pacific region will drive the biggest growth with more than half the total number of new passengers over the next 20 years coming from these markets. Growth in this market is being driven by a combination of continued robust economic growth, improvements in household incomes and favorable population and demographic profiles. “Aviation is growing, and that is generating huge benefits for the world. A doubling of air passengers in the next 20 years could support 100 million jobs globally. There are two important things that stand out about this year’s forecast. Firstly, we are seeing a geographical reshuffling of world air traffic to the East. 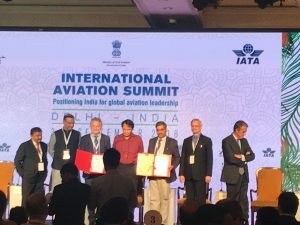 And secondly, we foresee a significant negative impact on the growth and benefits of aviation if tough and restrictive protectionist measures are implemented,” said Alexandre de Juniac, Director General and CEO, IATA. 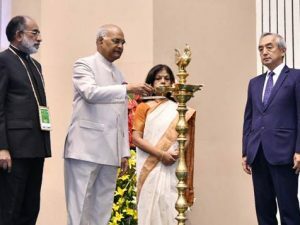 President Ram Nath Kovind inaugurated the International Buddhist Conclave (IBC), 2018 at Vigyan Bhawan, New Delhi in the presence of KJ Alphons, Minister of State (I/C), Tourism; Rashmi Verma, Secretary, Tourism; Satyajit Rajan, Director General, Tourism; ministerial delegates from Bangladesh, Indonesia, Myanmar and Sri Lanka. Travel trade representatives from India and various other countries were also present for the conclave. Addressing the audience, Kovind said, “India is the land of Buddha and this initiative by Ministry of Tourism would attract visitors from around the world to come to India and experience the Buddhist destinations in the country.” The first day of the conclave also included presentations by the Ministry of Tourism and state governments on Buddhist tourism prospects in the country. An investor’s summit was also going on alongside the conclave to look for investment opportunities in the Buddhist tourism sector in the country. A B2B session was also conducted between foreign and Indian tour operators along with a panel discussion on ‘Role of Living Buddhist Heritage in the Contemporary Society’. 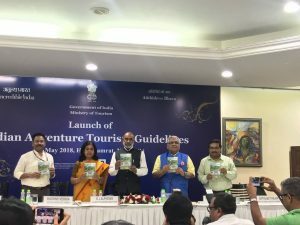 The Conclave is being organised by the Ministry of Tourism in collaboration with the state governments of Maharashtra, Bihar and Uttar Pradesh from August 23-26, 2018 at New Delhi and Ajanta (Maharashtra). India retained the top spot on Dubai’s list of source markets in 2017, contributing 2.1 million visitors and becoming the first country to cross the two-million mark in a single year. The country’s performance represented a 15 per cent year-on-year increase and validated, among other factors, the success of Dubai Tourism’s ongoing collaboration with Bollywood superstar Shah Rukh Khan in the #BeMyGuest campaign. 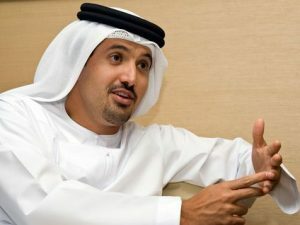 Commenting on the annual performance, His Excellency Helal Saeed Almarri, Director General, Dubai Tourism, said, “Under the visionary leadership of His Highness Sheikh Mohammed Bin Rashid Al Maktoum, Vice-President and Prime Minister of the UAE and Ruler of Dubai, the emirate has continued to capture share of the global outbound travel market, complemented by a significant increase in tourism-driven economic contribution to the country’s GDP.” Driven by India, the South Asia region, in the third place, contributed an 18 per cent share of over 2.8 million visitors, up a strong 10.6 per cent, followed by the Middle East and North Africa (MENA), and North and South-East Asia regions sharing the fourth position, each contributing close to 1.7 million visitors and independently commanding 11 per cent share, the former recording a 3.2 per cent increase and the latter, an impressive 23.6 per cent over 2016 visitation figures.